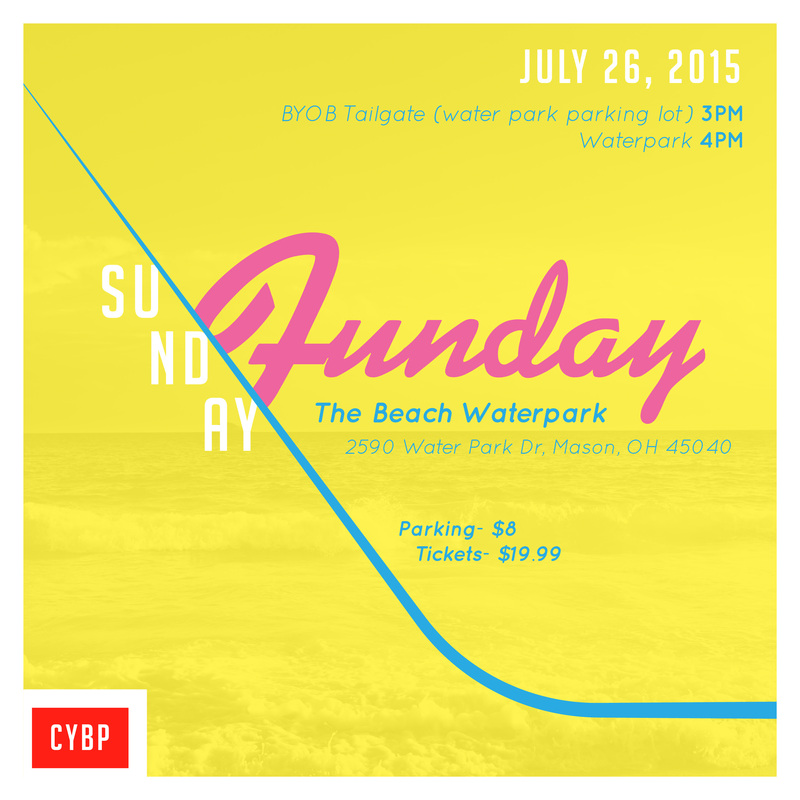 Come out and join CYBP at The Beach Waterpark (2590 Waterpark Drive, 45040) for #SundayFunday on July 26th. Take your pick between wading in the water, flying down slides, and diving in the deep end. We’ll start the day with a tailgate in The Beach parking lot at 3PM. The tailgate is BYOB and will take place near the wooden tables to the left of the parking lot. We’ll enter the park at 4PM together for a day of fun in the sun. Admission to the park is $19.99. Parking is $8 (car pool if you can). We look forward to seeing everyone out! 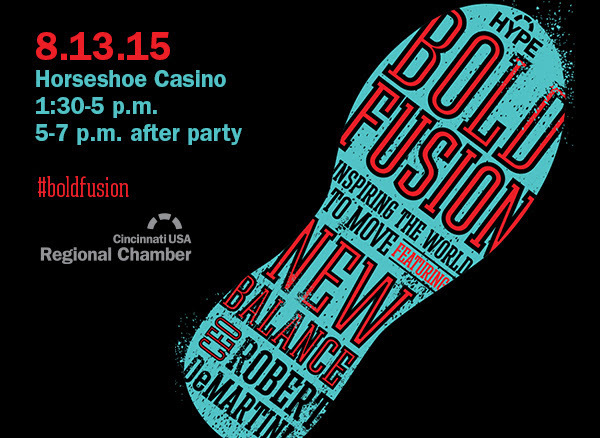 You are invited to apply to United Way of Greater Cincinnati’s Board Orientation & Leadership Development program – BOLD. 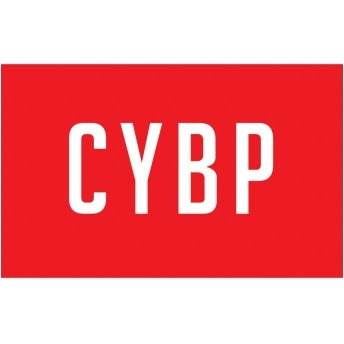 The highly interactive BOLD classes and matching service put participants in touch with voluntarism at its most dynamic level, the board level. Early Registration: $400 application fee. Deadline is Friday, August 14. General Registration: $500 application fee. Deadline is Friday, August 28. For more information, contact Anna Coutts at Anna.Coutts@uwgc.org or 513-762-7235.